Have you got a favourite kids story? 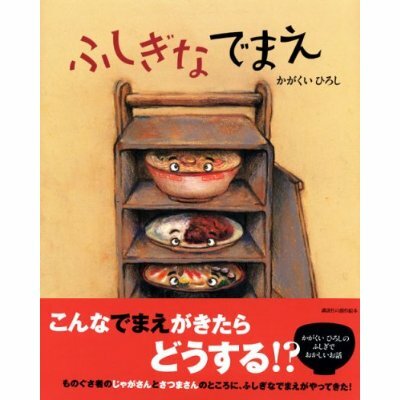 I really enjoy Japanese kids stories – they always seem to bring a different way of looking at things to the fore. It is great to work with the stories and help kids through new ways of thinking about things. These stories are a couple of my favourite ones that incorporate Japanese food. Do you work with children in a bilingual setting? How difficult is it to bring up children bilinguall? How important are books in the process? Do you have a book that you can suggest is interesting to discuss with kids about food?